Framed by Central Station and the CityPalais Duisburg, the Mercure Hotel Duisburg City warmly welcomes you to the port and steel town of Duisburg. The downtown pedestrian zone Konigstrasse and Forum shopping mall are just steps away. A lot of comfort and a convenient location in the center of Duisburg are prime features of this Duisburg 4-star hotel. From motorways A3, A40 or A59 you can easily travel to the hotel and the adjacent indoor parking. 162 rooms in three categories provide air-conditioning and free WiFi. For meetings and events in Duisburg, this business and conference hotel in Duisburg accommodates up to 190 participants in six conference rooms. 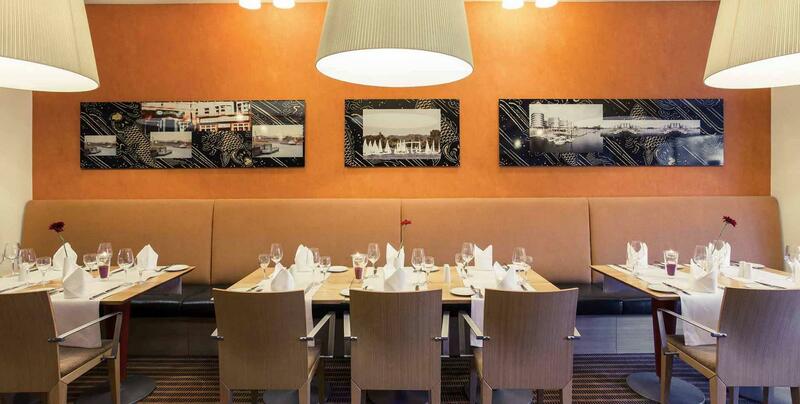 Guests of the Mercure Hotel Duisburg City know to appreciate the hotel’s central location, the excellent breakfast and the convincing price/performance ratio. high-speed Internet – at Mercure Duisburg for free! Choose from the various offers, specials and TOP deals! 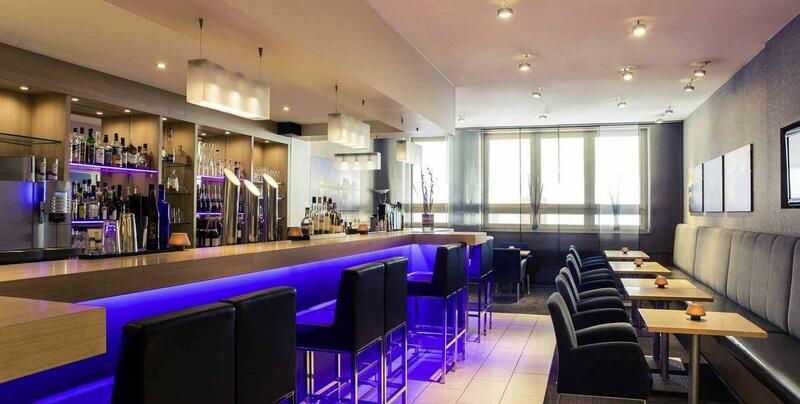 With the special offers of the Mercure Hotel Duisburg you can save money now and experience an unforgettable stay! In an elegant, spacious ambience you will enjoy local dishes as well as the classics of international cuisine. Conferences, celebrations and events at the Mercure Hotel Duisburg City with 6 meeting and function rooms for up to 190 participants..